The Institute of Electrophysics was established in November, 1986 by a group of scientists headed by Academician G. A. Mesyats, that had come to Ekaterinburg (former Sverdlovsk) from Tomsk. This group has begun the work on pulsed power science, a new field in physical research at the Urals. That appeared first at the Institute of High Current Electronics in Tomsk. 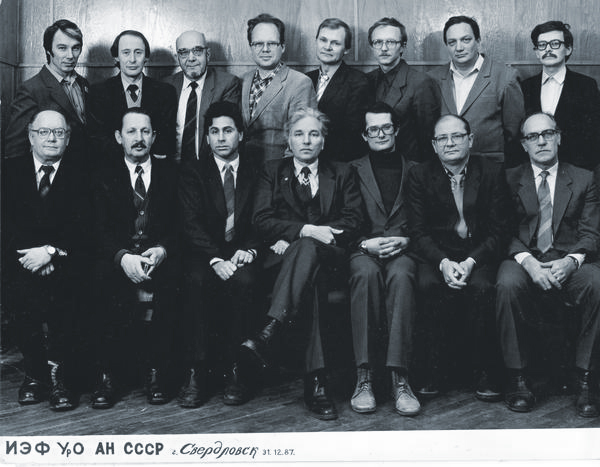 Later on, a number of leading scientists that had been with other research institutions in Moscow and Sverdlovsk were invited to work at the Institute. The institute staff is now around 200 persons, 80 researchers included. Working at the Institute are 1 full member of the Russian Academy of Sciences, 4 correspondent members of the RAS, 12 doctors of science and more than 40 candidates of science. They constitute a well-organized body of scientists whose works have gained recognition among the physics community in this country and abroad. The laboratories of the Institute cooperate via contracts, and joint programs with research groups in the United States, Germany, Sweden, Great Britain, Australia, Korea (South), and other countries. Our scientists are active participants of international conferences, seminars and symposia on the topics elaborated at the Institute. The Institute is an organizer of the regular Symposium on High Current Electronics. 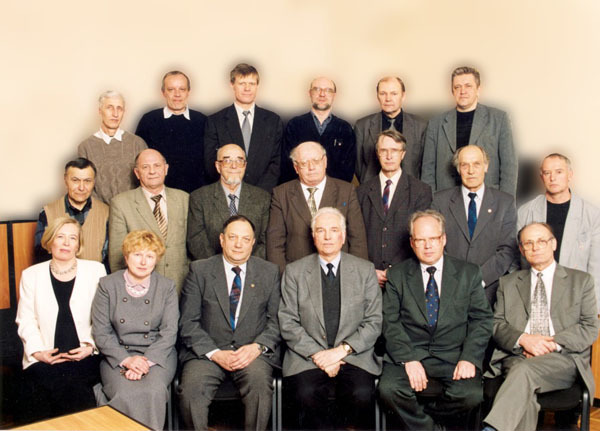 By the nomination of the Scientific Council of the Institute, American professors M. Kristiansen and A. Guenther have been elected Honorary Members of the RAS Ural Division. Professor J. Thompson from the University of New Mexico and Professor E. Kunhardt from the Polytechnic University at Farmingdale (NY) have been elected doctors honoris causa of the Institute.